I love this kind of wall stickers. You peel and stick them on any wall. 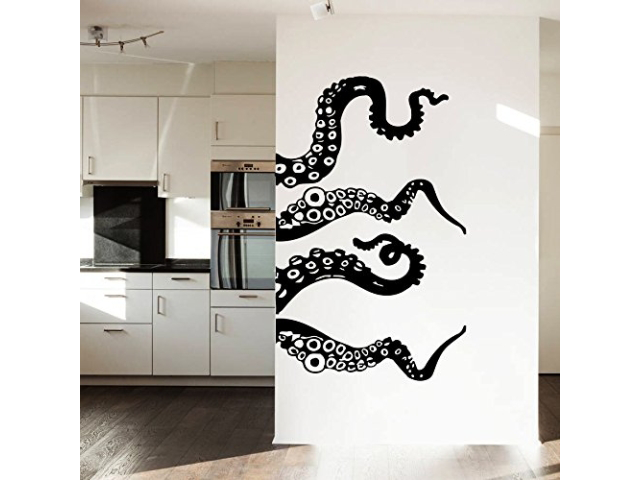 I don't have a white wall at home, I got awesome wallpapers, otherwise I'd get some of these stickers.